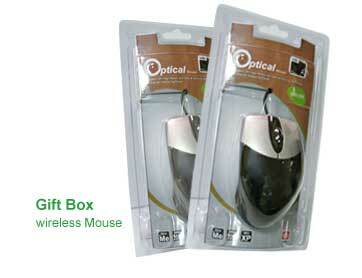 Laser Mouse : Higher Precession with Better Performance. Works on Most Surfaces. Laser sensing technology provides higher precession sensitivity, which gives user a better control. It also works on many different kinds of surfaces, which include shinning surface that does not work for optical mouse. Ergonomic design that brings the comfort. Comes with web browser previous page function. Comes with Previous Page, and Forward page Switches for Internet or File Browsing. Comes with Resolution Adjustable Switches to Increase, or Decrease the Resolution.